African American | Scholar Hero Blog | Geniuses Welcome. Posted on December 17, 2013 by Nathan R.
The phrase “Happy Holidays” has gained prominence as a catch-all way to be inclusive. While it’s a well-intentioned umbrella, one gets the impression that it is meant to stop any awkward Merry Christmas/Happy Hanukkah mix-ups, while something like Kwanzaa is left out in the rain, and completely out of mind. This is not a product of dismissal, though. It is merely a lack of general understanding. For those not familiar, here is a very brief explanation of Kwanzaa. Kwanzaa is celebrated from December 26th to January 1st. Its concept is derived from the first Egyptian harvest festival, still celebrated by some in Africa. Its name is taken from the Swahili phrase “matunda ya kwanza” (“first fruits”). 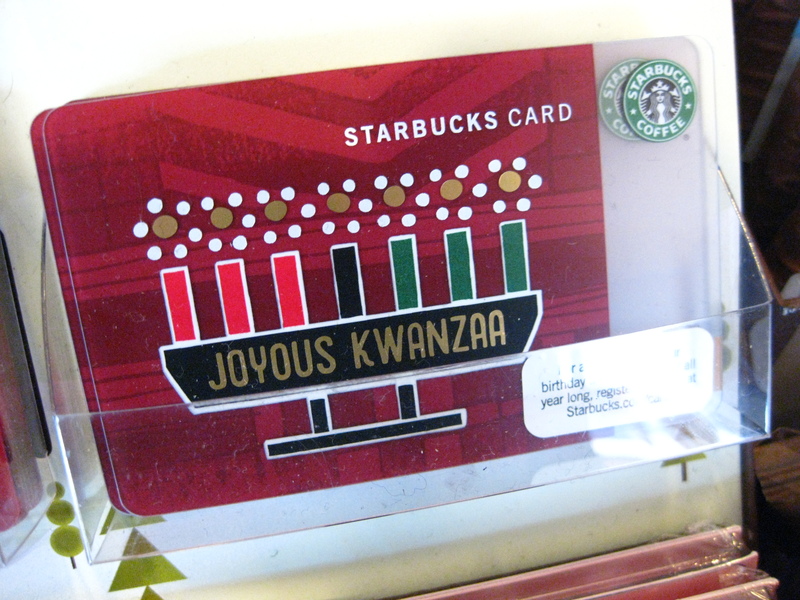 However, Kwanzaa is not rooted in a history of religious precedent. It was born from much more recent events: the African-American struggle of the sixties. Kwanzaa was established 1966 by Dr. Maulana Ron Karenga as a means of reconstructing African-American identity and reaffirming social and cultural bonds. 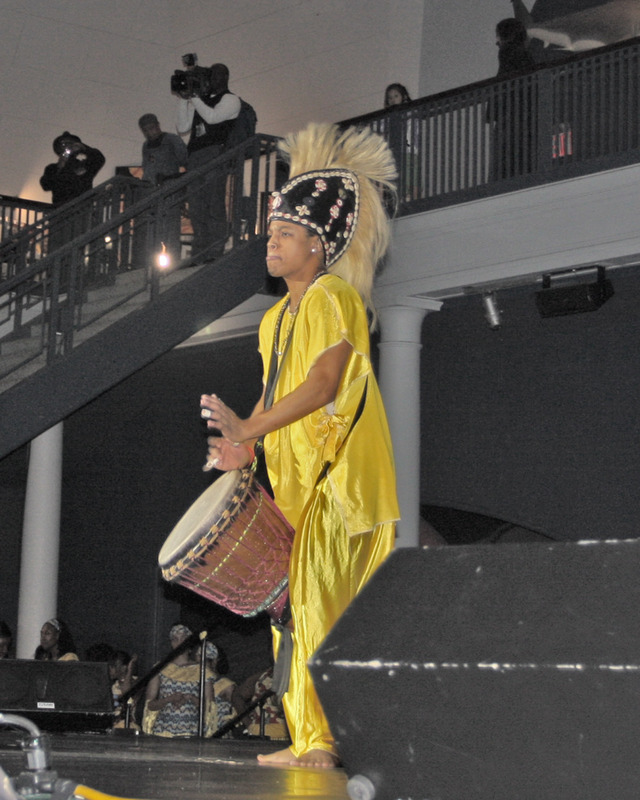 Like any holiday, Kwanzaa has its own celebratory colors, traditions, and symbols. 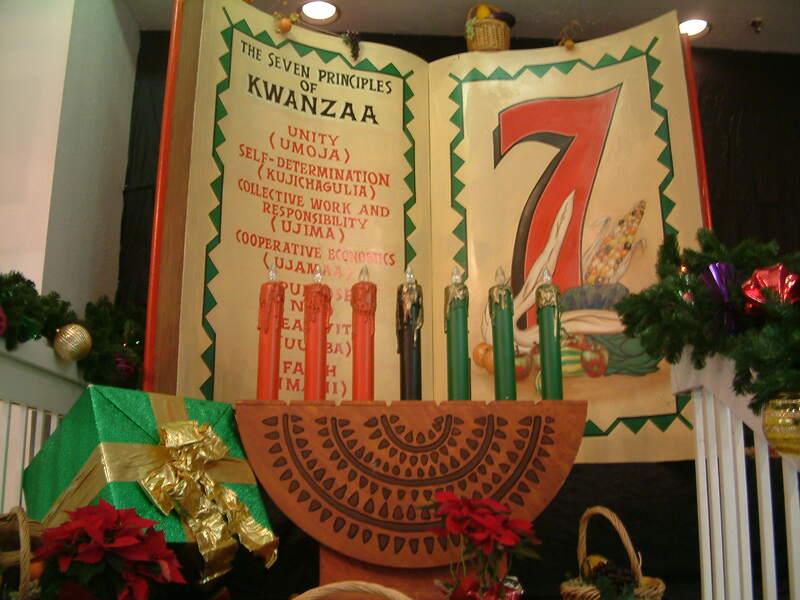 In addition to decorating with the colors black, red, and green, observers will ceremoniously place the symbols of Kwanza (The Corn, The Mat, The Crops, and others) in their homes. Gifts are given to the children, with the stipulation that one must always be a book and one a heritage symbol–emphasizing commitment to learning and to tradition. There does not seem to be any available accurate information on how many people celebrate the holiday or whether its popularity has grown or diminished over time. It seems to be relegated to a niche group that is much less vocal than the countless articles I found denouncing it, despite its original purpose of unity.